Business Objects Data Services (BODS) is complex platform to process data integration and the Business Objects application with the latest versions. Compared to Business Objects Data Integrator, an integral part of Data Services is the Data Quality module. SAP Data Services platform has a modular structure and the tools such as Data Services Designer, Management Console and the Central Repository. It is a client application that enables data workflows to monitor and Data Designer helps to define the connections with multiple data sources. Changes in the given connections are updated automatically even with any occurrences of data sources. SAP Data Services is a central repository which is independent of ETL Developers from Local Repositories. Central Repository allows adding testing scripts and importing them to the local repositories. 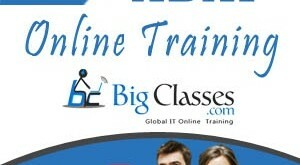 BigClasses is one of the best online training organizations offer SAP BO training. 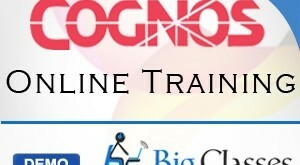 We have qualified and experienced faculties who are responsible for taking the online sessions. 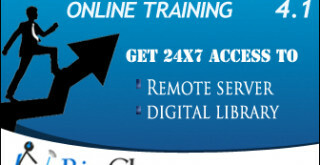 We provide study materials and 24 hours support to our national and international learners as well. 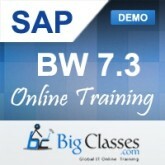 If you are interested in SAP BO online training, contact us for the detailed course and the free demo classes. Next: What is new in SAP Business Objects 4.1 SP 4?